Using a test user recruitment agency is becoming key for many UX researchers. One of the most common reasons for this is the huge amount of time saved: after all, internal recruitment and organisation are very likely to take much more time than actually conducting the study. In addition, specialist test user providers have a much wider pool of people to draw from, which allows target group criteria to be defined more precisely – even for challenging test user profiles. 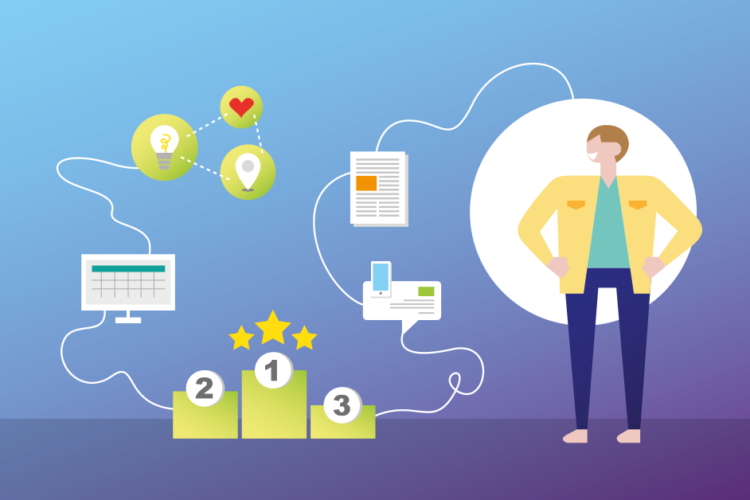 In this guide, you will learn how to determine the criteria for selecting a user recruitment agency and how to minimize the risk of choosing the wrong one for your specific needs. You’ll also get an evaluation matrix that will save you a lot of time. For a long time now, it has been no secret that creating an excellent user experience has become a crucial competitive factor. The time seems to have come to unconditionally place users at the heart of product development and to break away from personal opinions and assumptions. In businesses, the transition to user-focused product development doesn’t just change the rules – it also creates a much greater understanding of the target groups. Some companies conduct test user recruitment internally when carrying out user research studies, while outsourcing recruitment is becoming increasingly key for many UX researchers. 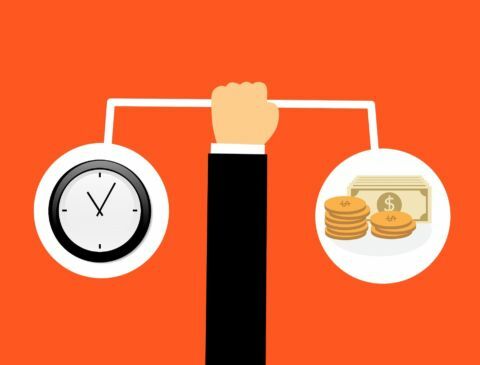 One of the most common reasons for this is the huge amount of time saved: after all, internal recruitment and organisation are very likely to take much more time than actually conducting the study. Accordingly, internal recruitment also costs more. In addition, specialist test user providers have a much wider pool of people to draw from, which allows target group criteria to be defined more precisely – even for challenging test user profiles. Finding suitable test users in professional and personal environments isn’t just difficult, it’s also highly inefficient. However, when choosing a test user recruitment agency, it‘s important to think things through and be prepared. There’s a wide range of potential pitfalls, so it’s crucial to establish specific selection criteria and take a close look at potential providers. This is the only way to avoid the risk of making a wrong decision in advance. To increase your chances of a fruitful partnership with a recruitment agency, a clear understanding of the various selection criteria is required. 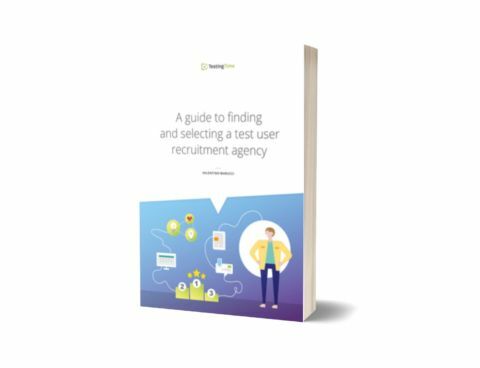 In this guide, you will find out how to go about selecting a test user recruitment agency to ensure that your user research project is a success and to generate useful insights for product development. You will learn how to handle typical pitfalls when selecting a provider, so you can ultimately be sure you made the right decision. After all, just like your customers, you ultimately just want to get what you really need. It might sound trivial, but a problem really is half solved when it‘s clearly formulated and linked to specific goals. Ask yourself at the beginning where the issue is and which problems and challenges need to be resolved through test user recruitment. A clear understanding of these will help you later when briefing your recruitment agency. How are the target group criteria for the UX project defined? What needs to be tested and what exactly do I want to find out in the UX project? Which aspects of the product are unsatisfactory? Which testing method is most suitable? Inhouse, remote, expert review or quantitative methods such as A/B testing or surveys? What will the test users be asked to do? Before you start, make sure that you have a clear understanding of what the problem is, what exactly you want to achieve and which UX methods will best help you to meet your goals. To successfully find and choose the right test user recruitment agency, it’s important to critically assess in advance which criteria matter to you and how you weight the different criteria. 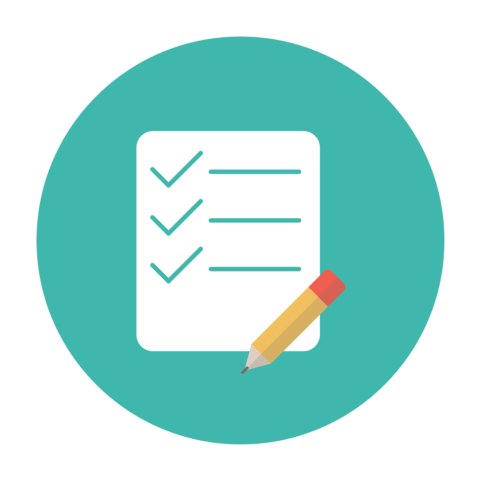 Simply use the assessment matrix that you downloaded along with this guide to record and weigh your selection criteria. It may even be worthwhile to define the selection criteria weighting with managers or colleagues. What does the provider’s quality assurance process look like? How does the provider ensure that the test users are actually suitable and have the right motivation? Do they call and brief the test users? For regular tests, how do they ensure that the test users aren’t always the same people? Is study participation limited per test user or are they professional test users, increasing the likelihood of skewed results? How reliable are the provider‘s test users? What is the no-show rate? How does the provider handle no-shows and unqualified participants? Are new test users provided? If so, who covers the additional costs? Does the recruitment agency help to book test users for methods such as diary studies, indepth interviews, focus groups, in-home testing, remote testing, etc.? Do they support UX methods suitable for the research project? Does the agency cover test users for national projects or international and multilingual projects too? Do you have to find a new provider every time for different geographic and demographic features or does the agency have a wide-reaching test user pool? Does the recruitment agency have an in-depth understanding of special test user requirements for user research, UX design and usability engineering? Or is the provider specialised in test users for general market research? Can the test user provider recruit target groups with challenging profiles, such as managing directors of SMEs, people with disabilities, wealthy people, tradespeople etc.? Who is charge of incentives and paying the test users who are recruited? Are the incentives handled by the agency or do you have to look after compensation yourself? Does the agency also coordinate participants’ schedules? How many test users are available from the recruitment agency? Is the recruitment agency’s reach and pool big enough for them to consistently supply suitable test users over longer periods of time? Are testing recruitment costs transparent in advance? Is it possible to clearly calculate recruitment costs or do you get the impression that you are in for hidden costs at a later stage? How long do you have to wait after commissioning the recruitment for suitable test users to be supplied? Are there long lead times or can you also test with suitable people at short notice if need be? Do you need to contact the recruitment agency to brief them and request a quote? Or can you enter the relevant target group criteria for your UX project into a configuration tool and order online in a reliable process? Does the recruitment agency offer you a way to view the current status of the ongoing recruitment process at any time? Is it clear which test users have been invited, which have declined and which responses are still pending? What happens if you have questions for a recruitment agency before, during or after booking test users? Do you have a personal contact who can provide you with competent advice? Do you feel as if you are in good hands? Before you begin looking for potentially suitable test user recruitment agencies, as described in the previous section, you should critically examine which selection criteria are relevant for you and your business. 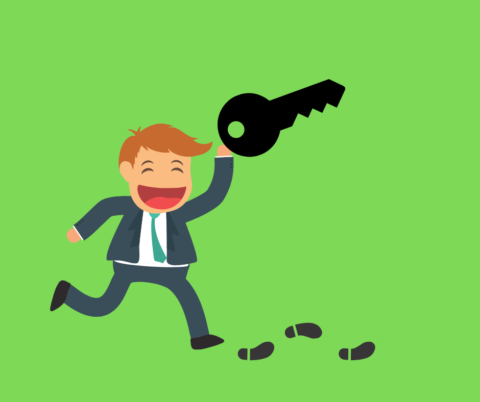 After all, if all the key criteria are determined precisely, you are already in a position from the outset to look for potential providers with a sharpened focus. In your initial research to create a long list, it is not necessary to assess the agencies you find in detail. The first step of the search process is more about identifying recruitment agencies that come into consideration according to your predefined selection criteria. Record the names of interesting providers in the assessment matrix and pre-select around 7–10 agencies. In the next step, you take a closer look at your pre-selected recruitment agencies in order to define a shortlist with your top three favourites. As such, your shortlist should only contain agencies which mostly or entirely meet your requirements and criteria. Note down any outstanding queries and clarify these with the providers on the phone. Depending on the complexity of your planned study, you may have outstanding queries that you would like to discuss over the phone with your preferred test user recruitment agencies. Which product needs to be tested, redeveloped or optimised? What do you need to find out? What do you expect from the studies? How are your target groups specifically defined? Which demographic or other characteristics do your target groups have? When should the next study with test users ideally be completed? What is the problem? Which challenges need to be dealt with? What is your planned budget for recruiting suitable test users? In an initial conversation over the phone, can you clarify any queries and get an idea of what working with the recruitment agency could look like? Did you find out more from the conversation? Were your queries dealt with? Are the costs transparent and does the process meet your expectations? How well does the agency understand your challenges and requirements? How does the agency react to critical questions? Do they avoid them? Can the agency provide references for projects they have worked on? Once you have examined the website and potentially got to know the provider over the phone, you will have a good idea of which of the recruitment agencies appeals the most to you. 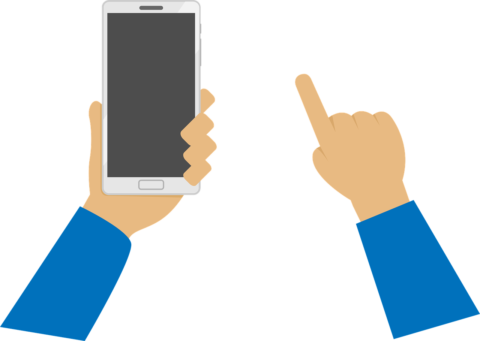 Once you’ve chosen a provider, you can now either order test user recruitment online straight away or request a quote from the provider of your choice, depending on the provider. By carefully preparing for and conducting the provider selection process, you increase the likelihood of a successful partnership with your preferred test user recruitment agency. Ultimately, you are also ensuring that you do not waste any valuable resources and you make a decision that feels right. Work out your starting point. Define your target group as specifically as possible and consider which UX testing methods are most suitable for your project. 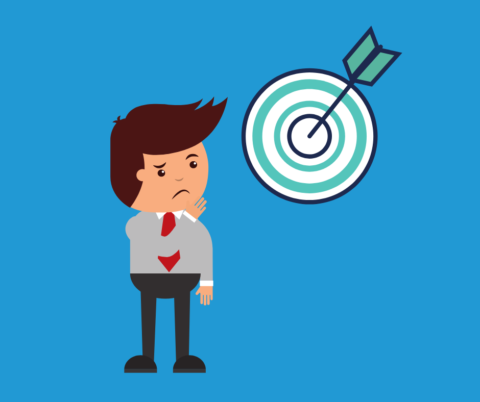 Decide which selection criteria are most important for you, so you can look for providers with a sharpened focus. Use the assessment matrix. Enter the determined providers in the matrix and assess them based on the weighting. Create a longlist with 7–10 providers that you think are worth considering. Then create a shortlist with your three favourites. Examine and compare recruitment agency websites based on your selection criteria. Clarify any outstanding queries over the phone. Order the test users for your study online or request a quote if your project is more complex or you cannot order online. Valentino Marucci specializes in customer-centred, inbound marketing for B2B companies with products and services that require explaining. He helps these companies to achieve growth and to overcome implementation barriers in the wake of digitalization. Additionally, he writes about topics such as inbound marketing, agile marketing, and inbound sales.